This is a set of 3 emergent readers all about celebrations during the months of September and October! 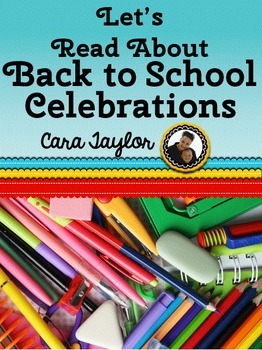 Your students will enjoy reading about Labor Day, Grandparents Day, and Fire Prevention Week. They're fun to read and informative at the same time. 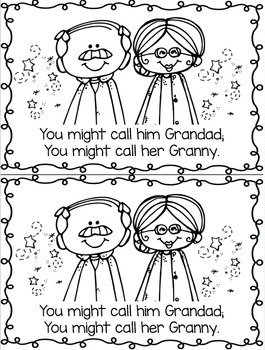 Your kiddos will love to read the simple text and color the images. They'll have little books they can read for their book boxes and/or to take home to read to their families! ~I Love You This Much: This reader is all about Grandparents Day and why it's important to celebrate it. No matter if you call them Granny or Papa, that special Grand in your life is worth honoring! 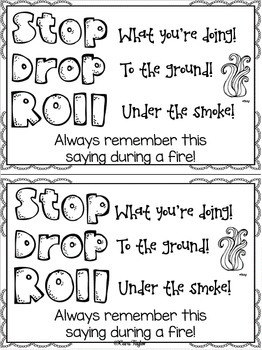 ~Stop, Drop and Roll: This book talks about fire safety and what fire fighters do on the job. 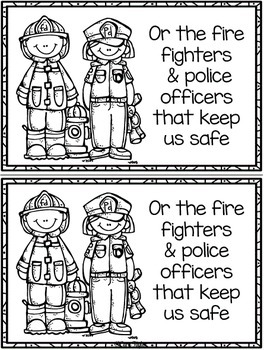 It gives two main points for kids to remember when dealing with fires. These books are unique in that the last page of each book asks the student to respond to the text in some kind of way, through writing and/or drawing. This is perfect for a quick assessment of their learning. Please see the preview for a look at each book. There is a similar set of PUMPKIN readers that can be found here.